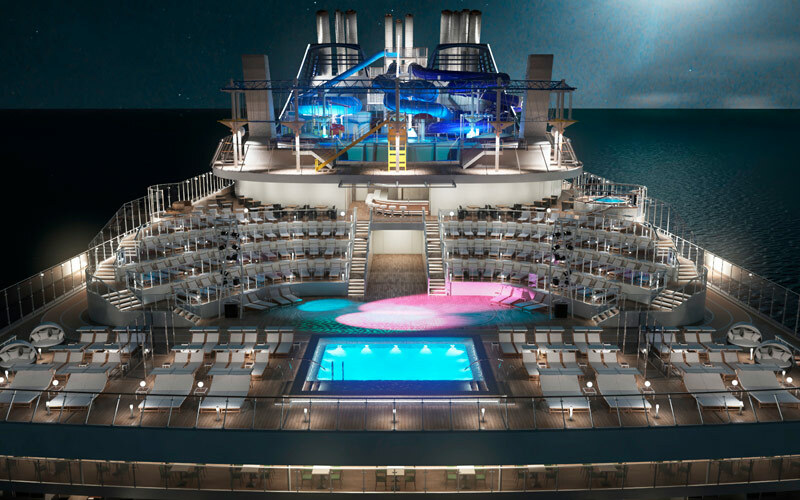 MSC Meraviglia is the flagship of MSC Cruises’ modern fleet of family-friendly cruise ships. Meraviglia, which translates to “Wonder”, is the perfect name for a ship that’s sure to amaze with her contemporary design and feature-filled decks plans. 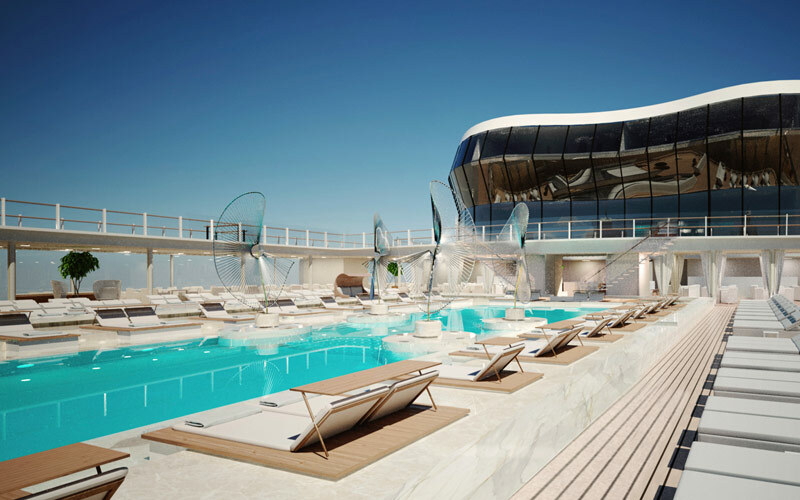 MSC Meraviglia’s enhanced MSC Yacht Club will feature exclusive restaurants, a private lounge, private whirlpool baths and several spacious suites. 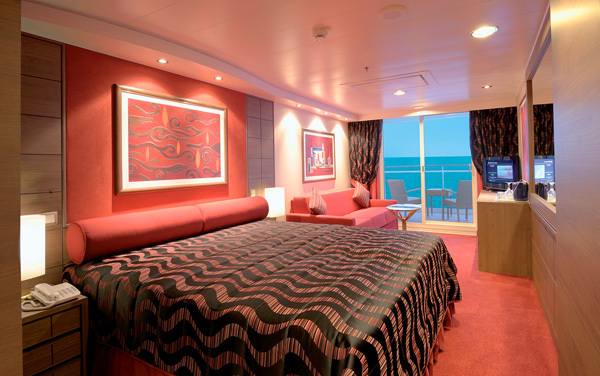 Outside of these premium suites you’ll find a variety of staterooms such as duplex suites, balcony/oceanview/interior staterooms and MSC Cruises’ new family staterooms. When you aren’t relaxing in your state-of-the-art accommodations, you could be enjoying any number of activities aboard the MSC Meraviglia’s expansive decks. 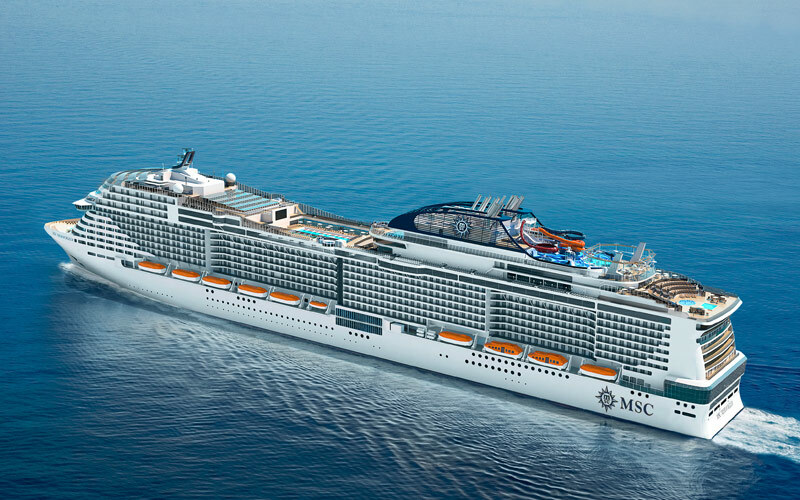 From the two-story amusement park and outdoor water park to the indoor promenade lined with restaurants and shops, there’s something for everyone aboard the MSC Meraviglia. 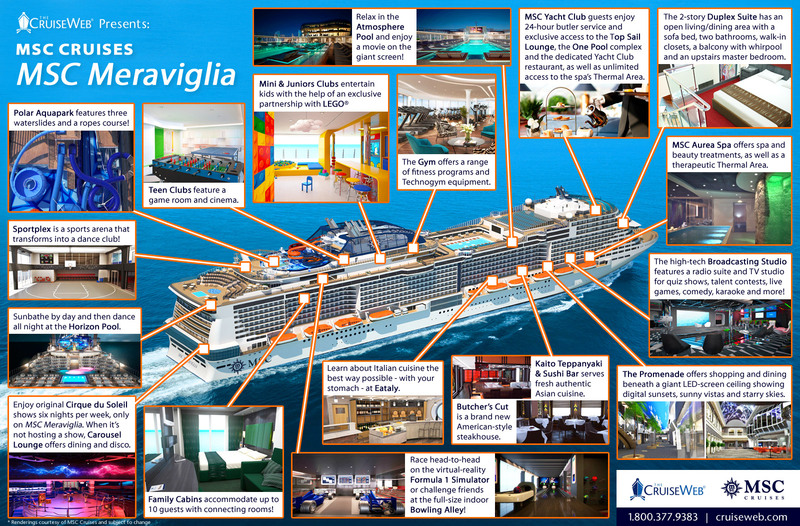 To learn more about this marvelous ship, contact one of The Cruise Web’s experienced consultants today. 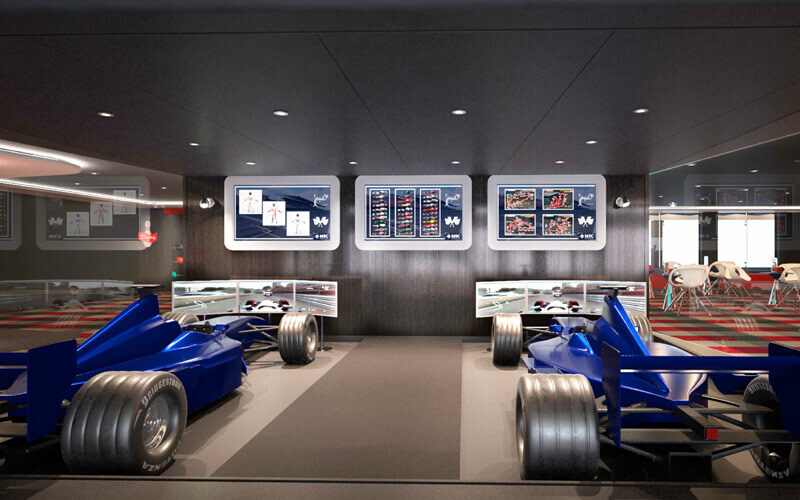 Experience MSC Cruises’ most luxurious touches in the MSC Yacht Club, which has been enhanced specifically for the MSC Meraviglia. Within the exclusive retreat, the Meraviglia’s Yacht Club guests will have private access to specialty restaurants, a solarium, pool and lounge space. Plus, personal suite accommodations feature whirlpool baths! Shop to your heart’s content along the MSC Meraviglia’s extensive Promenade. 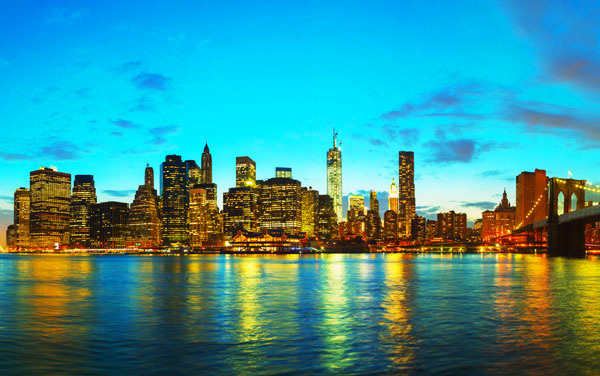 The full ceiling of the Promenade is an LED display that will display beautiful images and skies throughout your voyage. If you can pull your eyes away from the ceiling, be sure to check out the popular shops and restaurants along the Promenade. Have the time of your life in MSC Meraviglia’s two-story indoor amusement park, which features a basketball court and plenty of space for fun activities. After a good workout indoors at the Amusement Park, head right outside to cool off at the Aqua Park or one of the refreshing onboard pools. 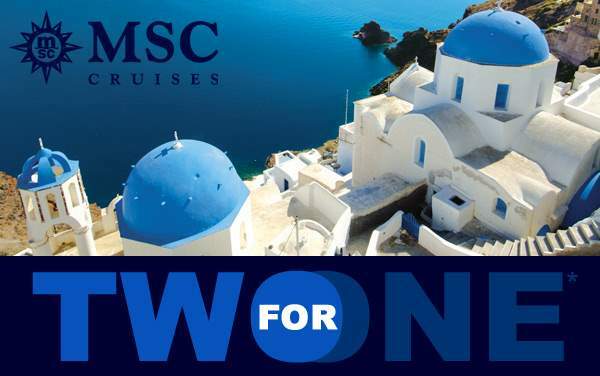 Visiting an array of exclusive and exciting ports all over the world, MSC Cruises crafts each itinerary to showcase the best of the region and ensure a perfect vacation experience. 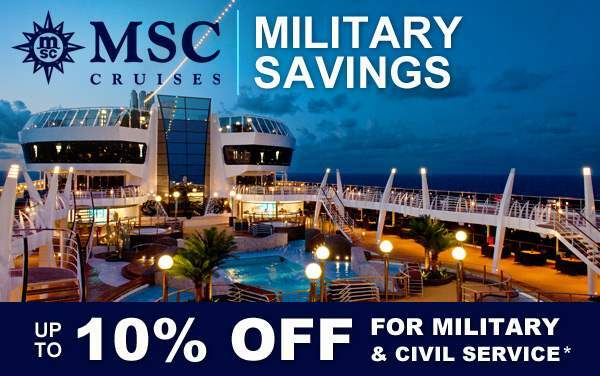 You can cruise with MSC to destinations like the Caribbean, South America, and across the grand Atlantic. 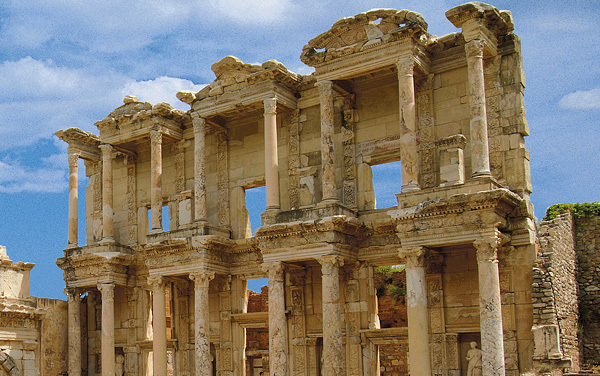 Whether it's an adventurous cruise to the Red Sea, or a historically-focused voyage to Northern Europe, MSC Cruises can take you there in style. 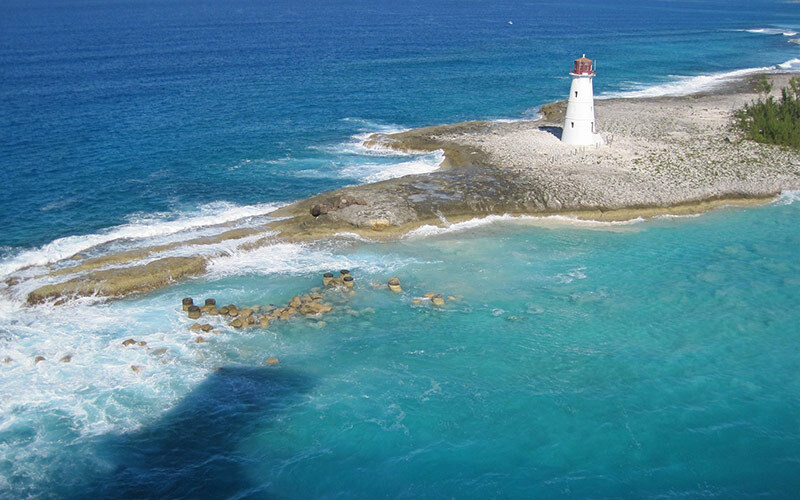 The Bahamas are waiting for you with adventure, history, beautiful beaches, and MSC Cruises’ exclusive, Ocean Cay. 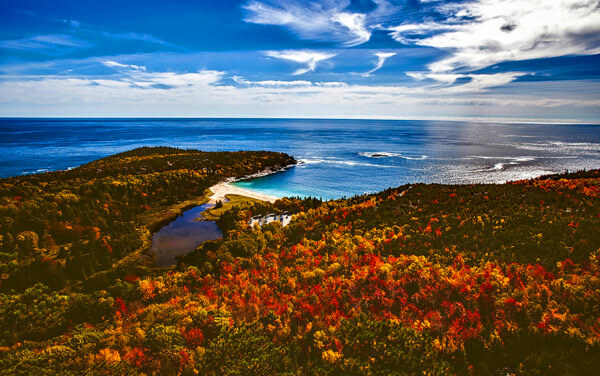 A cruise to Canada and New England with MSC Cruises offers a glimpse into some of the most important cities in North American history. 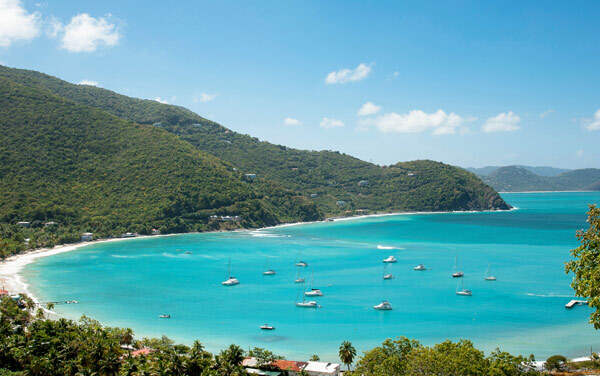 From tropical island spas that soothe, to Mayan Ruins that excite, cruising to the Caribbean is an incredible vacation opportunity. 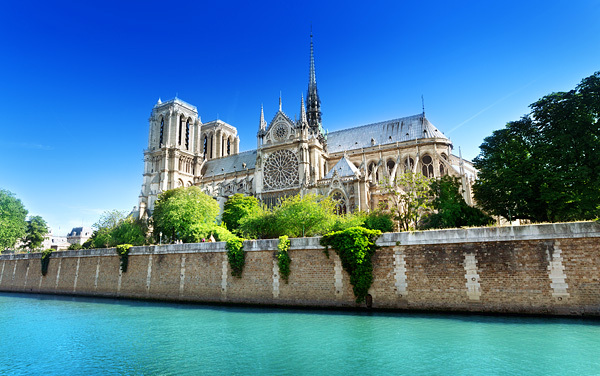 Whether you’d like to try Gaudi’s Experience, or create your own adventure along the Amalfi Coast, you’ll never forget your Mediterranean cruise. 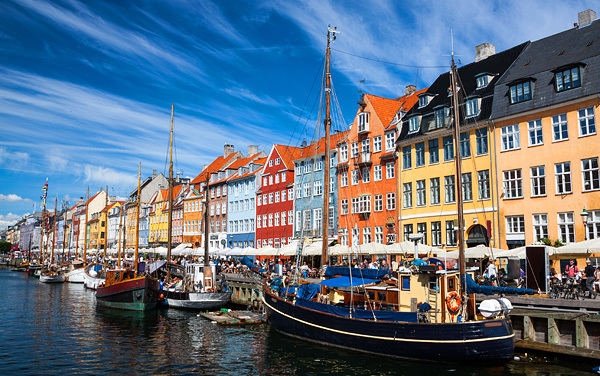 From castles to churches, country sides to market squares and everything in between, you’ll find your inspiration on a cruise to Northern Europe. 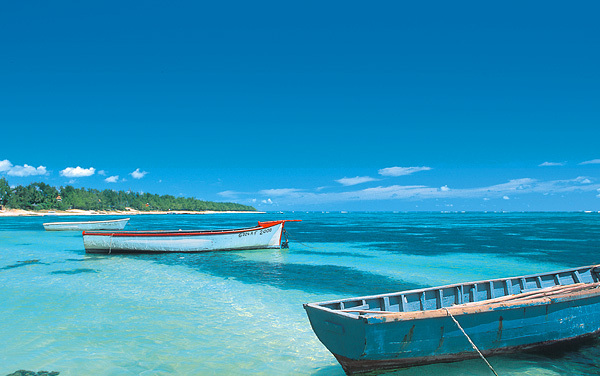 A cruise to the Western Caribbean with MSC Cruises offers travelers both relaxation and adventure. 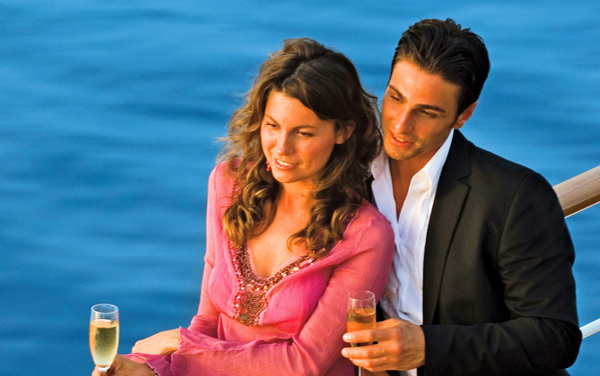 With their flair for Mediterranean style MSC cruises offers a variety of sailings in and around that area. 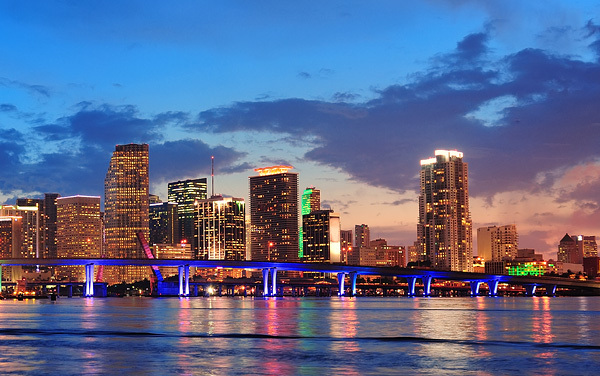 However the cruise line is actively expanding with cruises to Dubai and Caribbean cruises leaving from Miami. 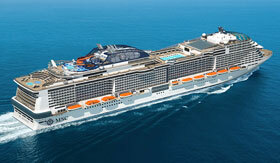 MSC also visits South America with sailings leaving from Rio de Janeiro. 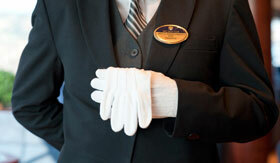 Find out more about MSC cruises by talking with a qualified cruise consultant at The Cruise Web. 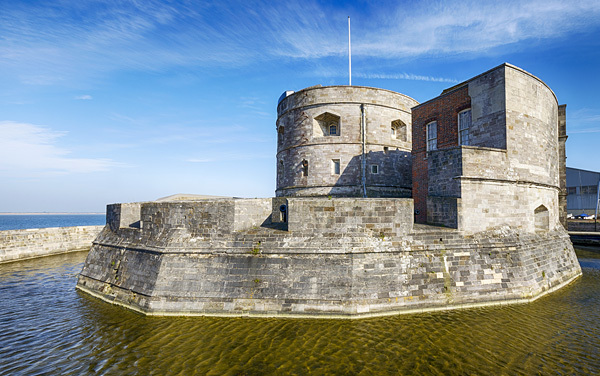 In Northern France, explore Le Havre, a city with modern architecture and one of the most inspiring collections of Impressionist artwork. 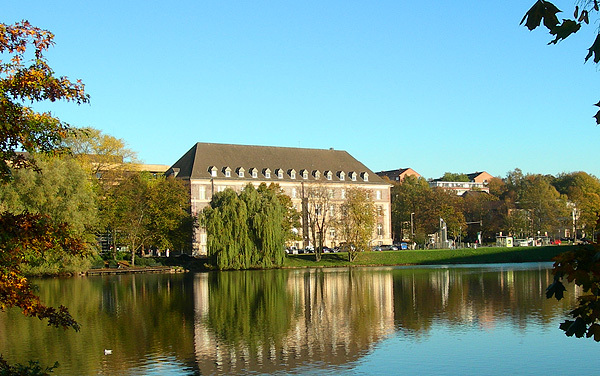 Kiel is a major German maritime center and a popular cruise embarkation port for cruises going all around the world. 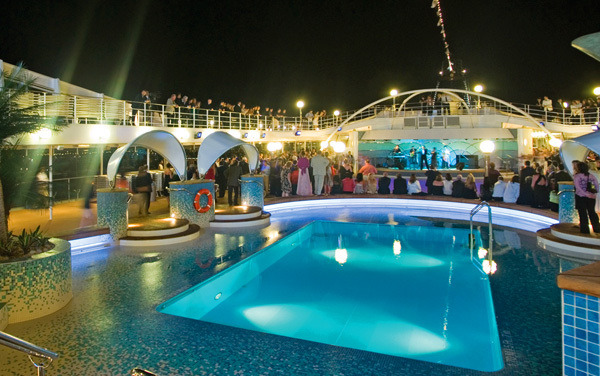 This photo gallery of MSC’s stunning ships will give you an idea of what an MSC cruise is like, but to really see it sparkle we recommend a cruise on one of these Italian based ships. 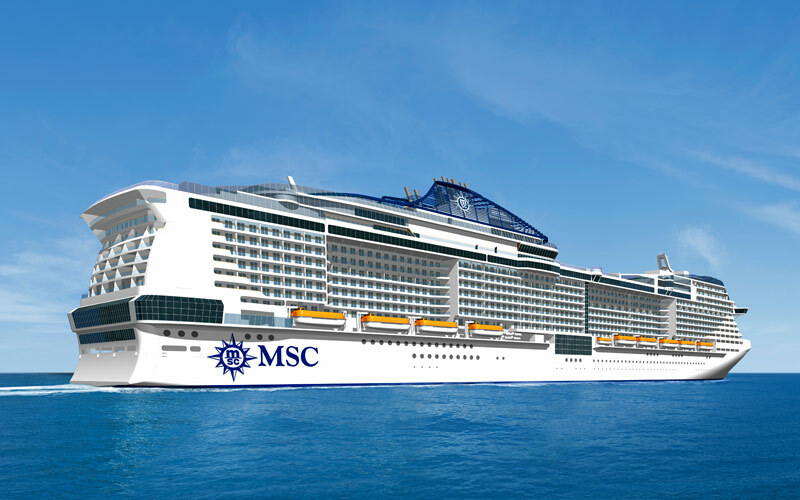 Learn about MSC Cruises' handicap accessible cruises and accommodations for guests with disabilities or special needs, including dietary restrictions, audio and visual impairments and mobility issues. 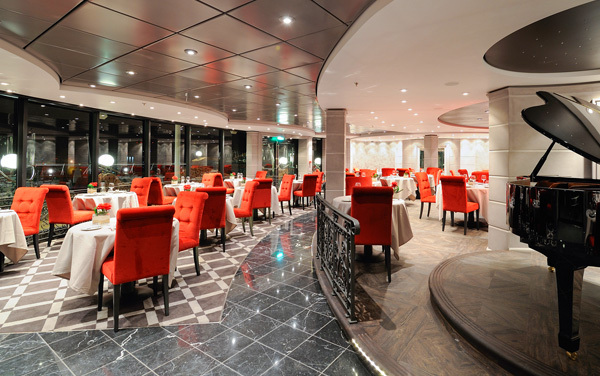 Enjoy dining aboard MSC Cruises, including the Main Restaurant, La Locanda Pizzeria, Eataly, Ristorante Italia, La Palmeraie, L'Etoile, Galaxy Lounge and many more. 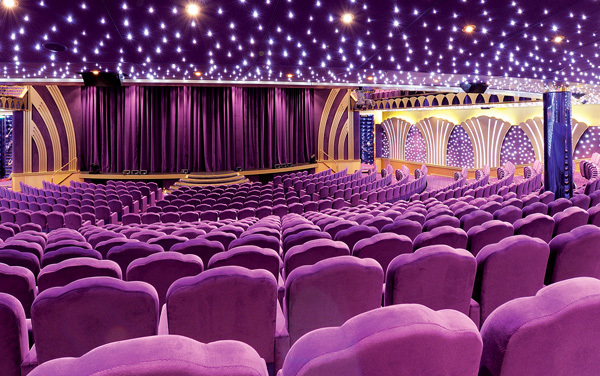 Enjoy MSC Cruises' onboard entertainment, including theater shows, casino games, bars and lounges, bowling, video arcade, 4D movies and more. 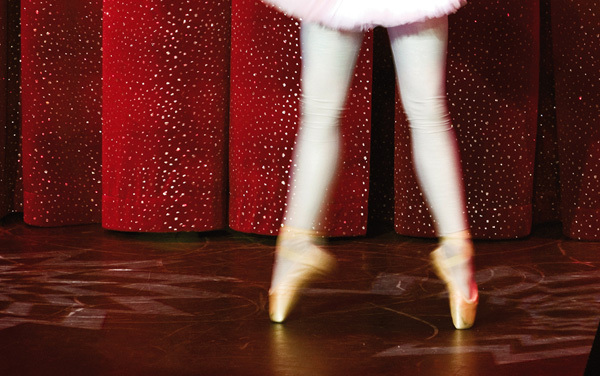 Engage in MSC Cruises' onboard activities, including aqua parks, water slides, fitness classes, art auctions, pools, sports courts and duty-free shopping. 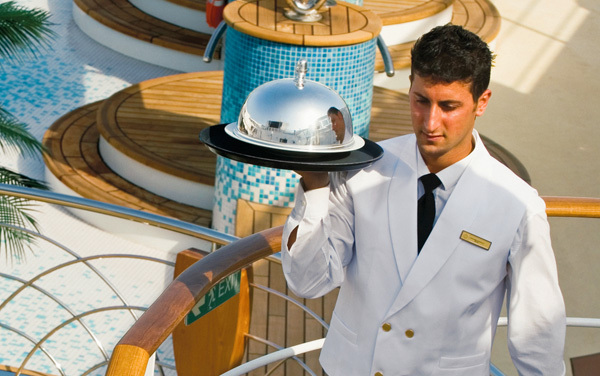 Learn how MSC Cruises' staff and crew take care of your every need with an extensive list of onboard services. 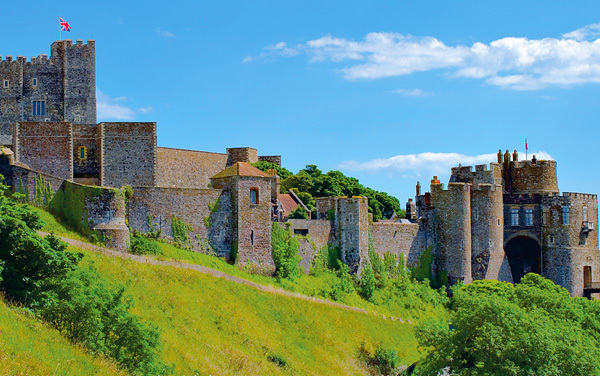 Plus, view MSC Cruises' awards. 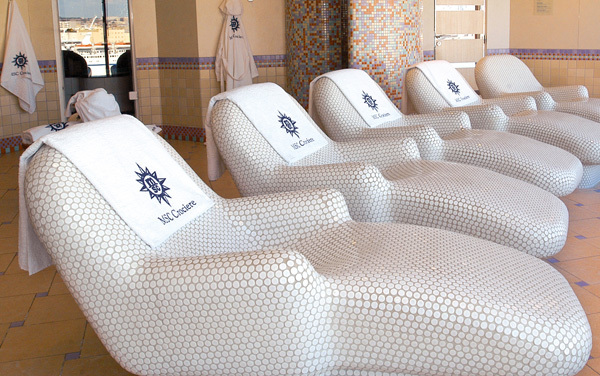 Relax in MSC Cruises' Aurea Spa - featuring a sauna, steam room and whirlpool bath - fitness centers and wellness classes like yoga, dance and nutrition. 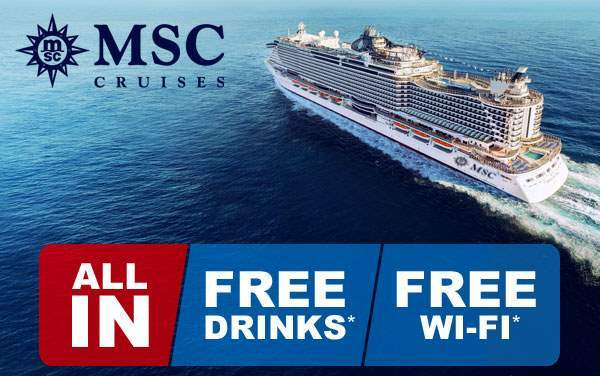 Learn about MSC Cruises' special themed cruises, including a baseball themed cruise celebrating America's pastime. Explore MSC Cruises' ship staterooms, including suites, balconies, oceanviews and inside staterooms, as well as the luxurious MSC Yacht Club exclusive retreat. 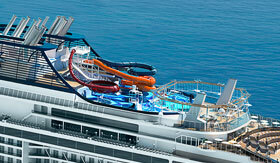 Learn about cruising with children aboard MSC Cruises. 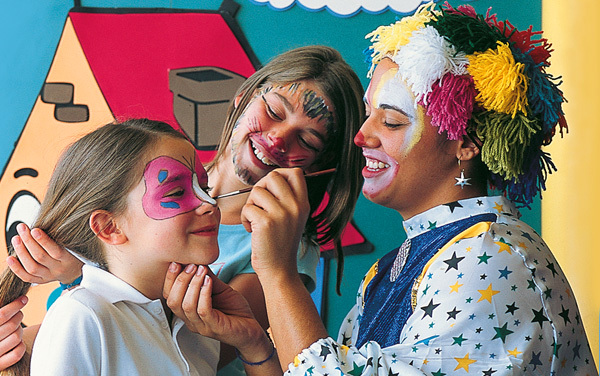 Kids sail free on select sailings, and there are various youth programs for children ages 3-17, including DoremiLand's Mini and Junior Clubs.